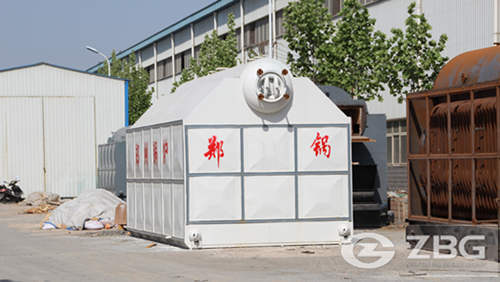 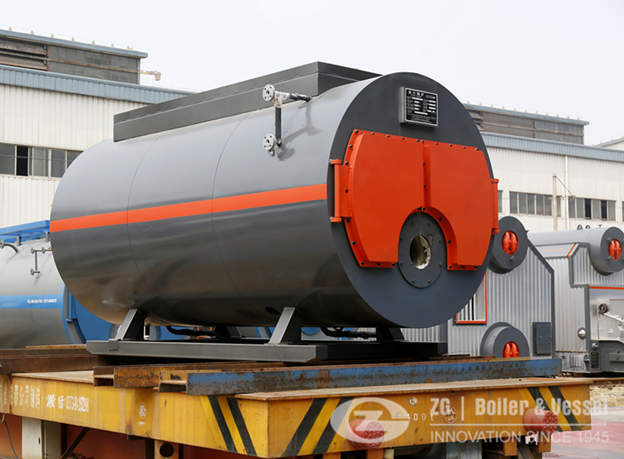 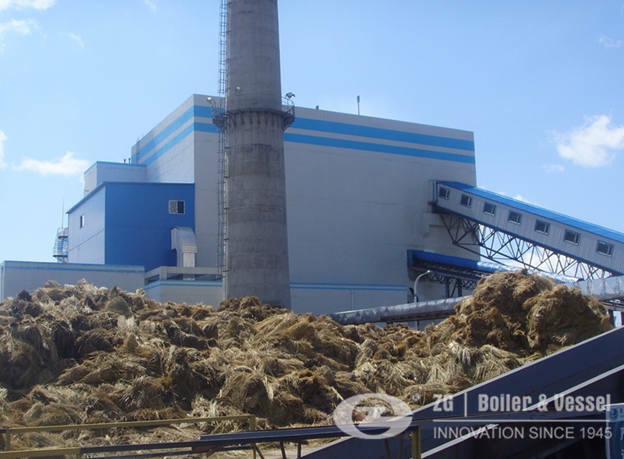 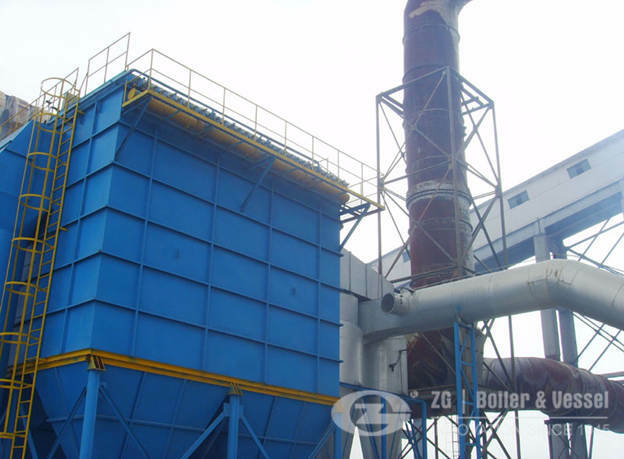 In a furnace oil plant,high pressure steam boiler is basic industrial equipment.it is mainly used to treat furnace oil effectively(clean,filter)and control fuel chemistry during every stage of the combustion process. 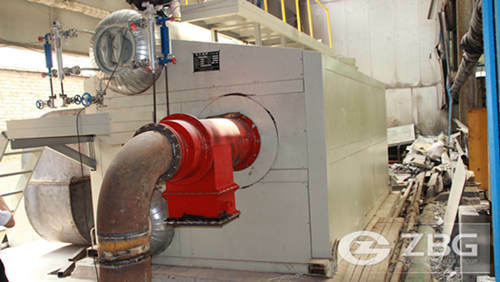 1.Cleaning of the fuel oil by removal of water, solids, and suspended matter to protect the engine from excessive wear and corrosion. 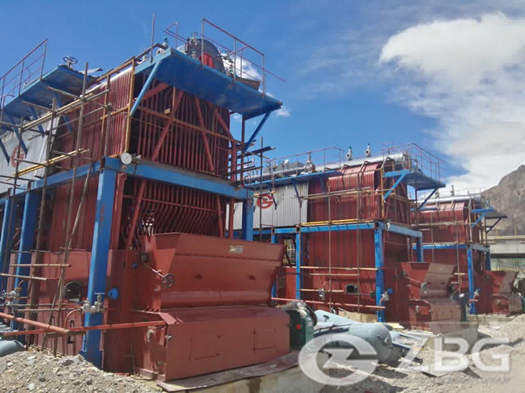 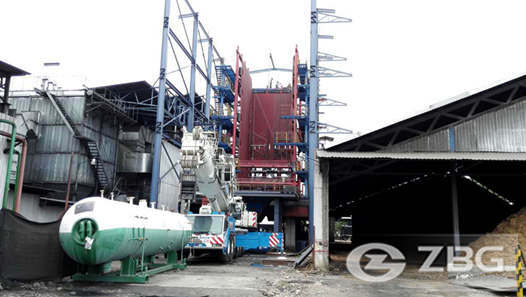 3.To take care of oily sludge streams from separators, self-cleaning filters etc., with the task to: reduce the sludge volume which has to be landed or incinerated recover usable fuel oil extract water to be transferred to the bilge water system. 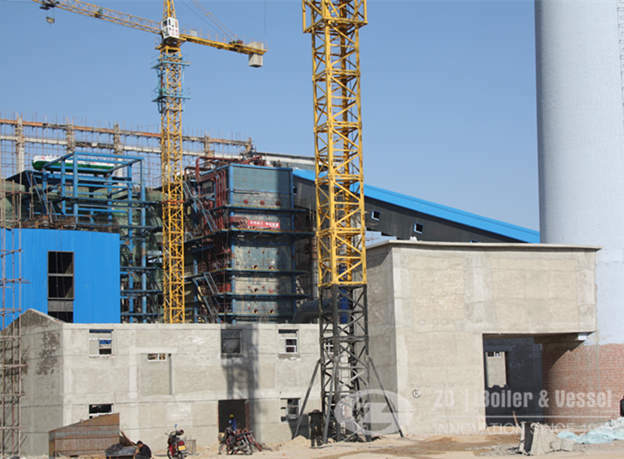 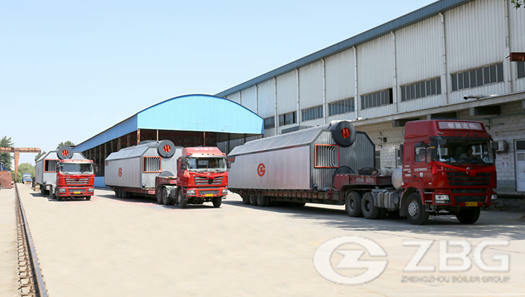 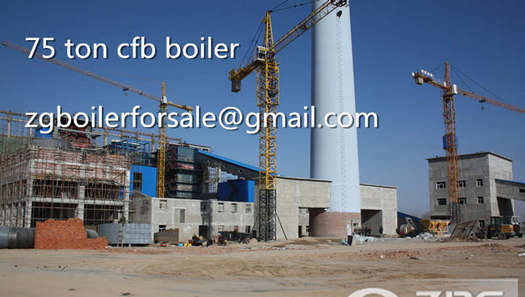 A furnace oil plant in Pakistan ordered a set of 25 ton coal fired steam boiler for the plant in last year.